Below you will find our patient forms for download. Please download and print these forms prior to coming in for your first visit. If you have any questions or need assistance filling these forms out, feel free to contact us. In-Ovation-R is the orthodontic market's premier self ligating bracket with theINTERACTIVE clip. 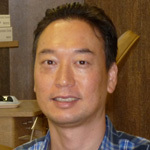 iBraces are a new generation of invisible orthodontic braces for teens and adults. 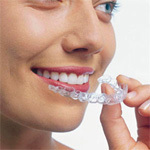 They are the only 100% customized orthodontic braces available on the market today. iBraces are placed behind your teeth so no one will know that you are wearing braces unless you tell them.